and experience the feeling of wellness. with a natural healthy glow. any where at any time. operating on a cellular level! problems especially in the winter? Welcome to Ankh Rah! 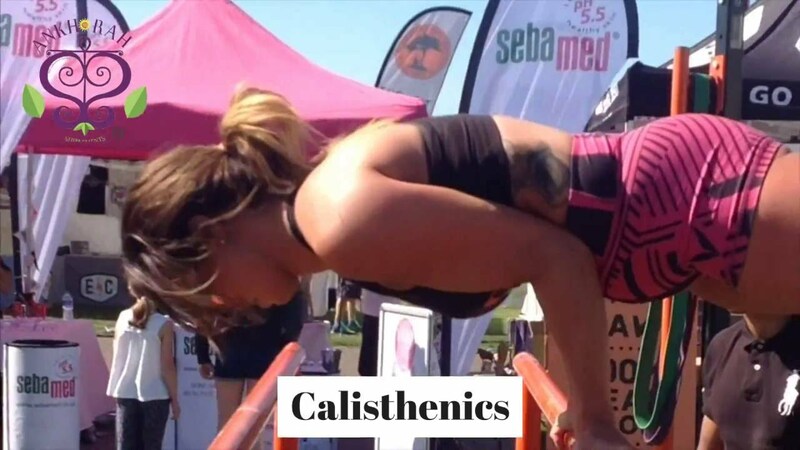 We are an innovative health and nutrition company that provides the highest quality of natural food supplements. Our products offer functional nutrition for the body that is essential in day-to-day life. We have been in the industry for 7 years with an amazing team who are all passionate and dedicated to improving the world’s general health. Ankh Rah was created due to the growing concern for human health – the decline of nutrition in modern foods and the rise of GMO produce. We make high-quality natural supplements to provide customers with a holistic approach to functional nutrition without causing adverse effects. Our products ensure you to be a highly functional individual that drives change in the world. See the reactions of customers taking Ankh Rah High Quality Moringa for the first time. 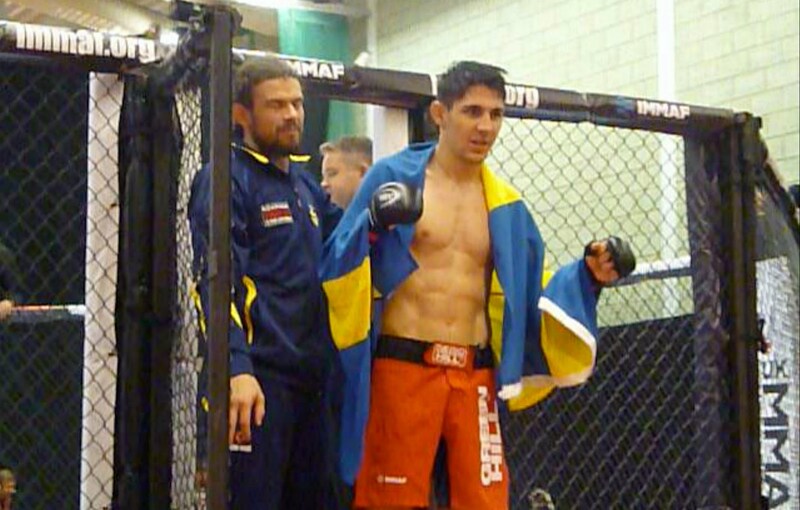 Ankh Rah at the first Sport and Fitness Show Brighton 2016.
of IMMAF European Open Featherweight Champion. With a wide range of nutrients, a little high quality moringa leaf powder goes a long way. Ankh Rah High-quality Natural Supplements are here to provide customers with total wellness without causing adverse effects. 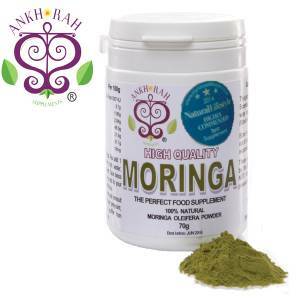 The core of Ankh Rah is in its product range of high-quality Moringa. Our Moringa Leaf Powder and Moringa Tablets are 100% natural and tested according to the World Anti-Doping Agency (WADA) testing standards (ISO 17025). 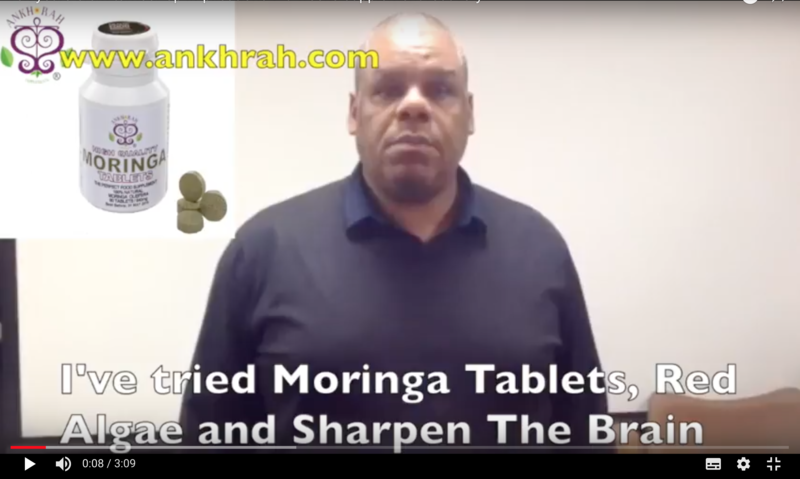 Ankh Rah also has a variety of health products, that when taken with Moringa, can give the body the balanced nutrients it needs for total wellness. 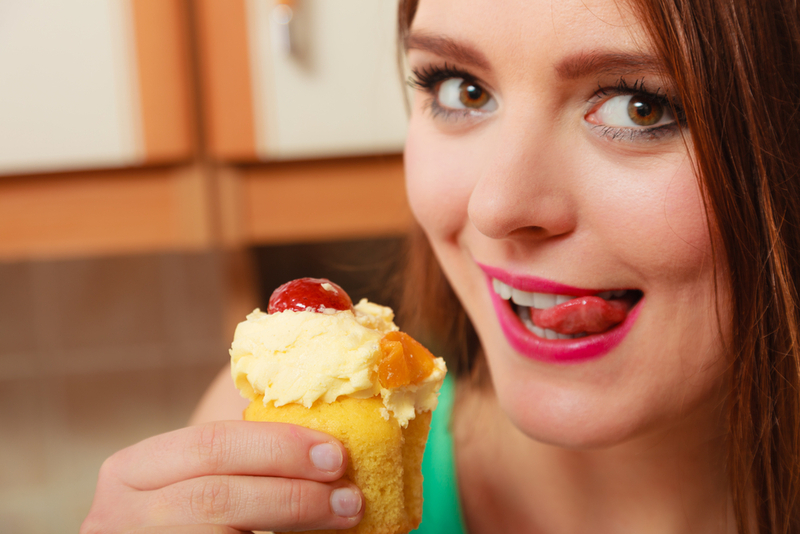 Imagine what you can do when you’re at your best health! Are you ready to experience optimal wellness? There are definitely cheaper brands on the market but with Ankh Rah’s award-winning and high-quality Moringa, you are getting real value for money, translating to benefits that are certified by nutritionists and customers worldwide. 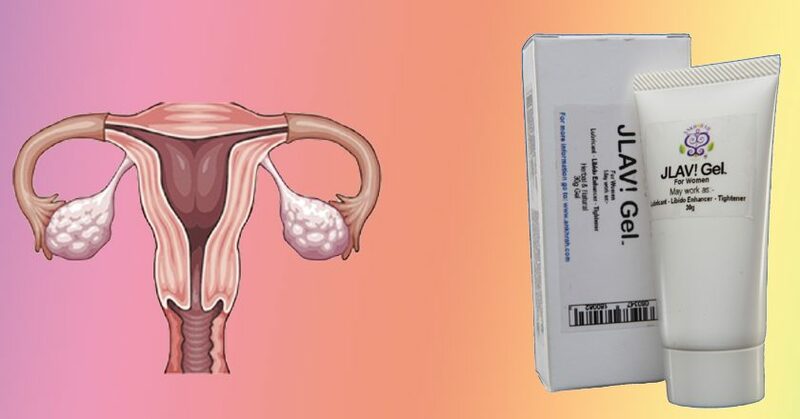 In addition to Moringa Oleifera, Ankh Rah offers a unique variety of high-quality products all operating on a cellular level that can easily be absorbed by the body. When these are taken with high-quality Moringa Oleifera, it can provide a balanced range of nutrients essential for the body’s well-being. Ankh Rah makes people healthier. We assist athletes so they can perform at their personal best, creating a world of highly functional individuals that drive positive change. Functional nutrition is about figuring out what specifically is moving too fast or too slow, and what is out of order. After identifying these anomalies, it restores balance to those processes. Vitamin C in Moringa contributes to the protection of cells from oxidative stress. It gives the body the abundance of natural nutrients, providing functional nutrition and functional energy to meet the demands of day-to-day life, whether for modern society or sports performance. Let’s all become high performers! Every individual needs that extra ability to focus, extra energy to outperform and extra determination to achieve greatness. Whether a normal individual or an athlete, it doesn’t matter. We all deserve the best future possible. Try an Ankh Rah Product Today!